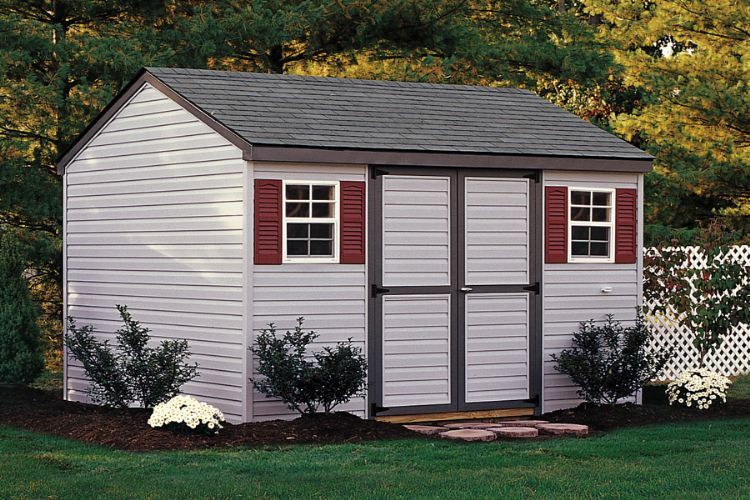 Click on each painted wood shed below to learn more about prices, sizes, and standard features. Customize your colors, size and personal options in 3 Easy Steps to meet your needs. Step 2: Select your size to view price. Step 3: Select your options. 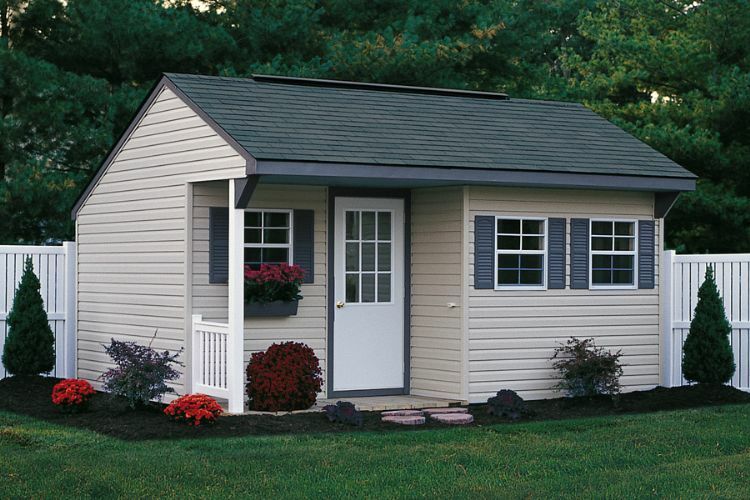 including a 50-YEAR WARRANTY on Duratemp Exterior wood siding. Please note: we are not responsible for errors due to technology or internet server issues or printing errors. If in doubt, please verify all pricing before placing your order. 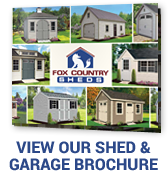 Click on each painted wood shed style above to learn more about standard features and options. 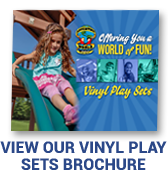 Customize your colors, size and personal options to meet your needs! Structures 12'Wide and larger (Carriage Sheds 10'Wide & larger) may incur permit or transport fees for oversized loads. Fee will be verified and charged before shipping. Are you a Handyman or Handy"woman" by heart? 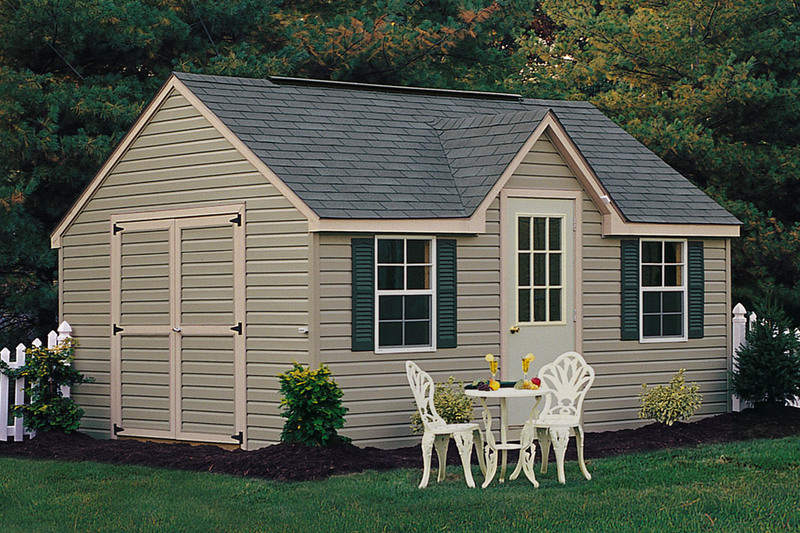 Most of our sheds are available in shed kits - complete with everything you need (except tools) to put your shed together yourself. 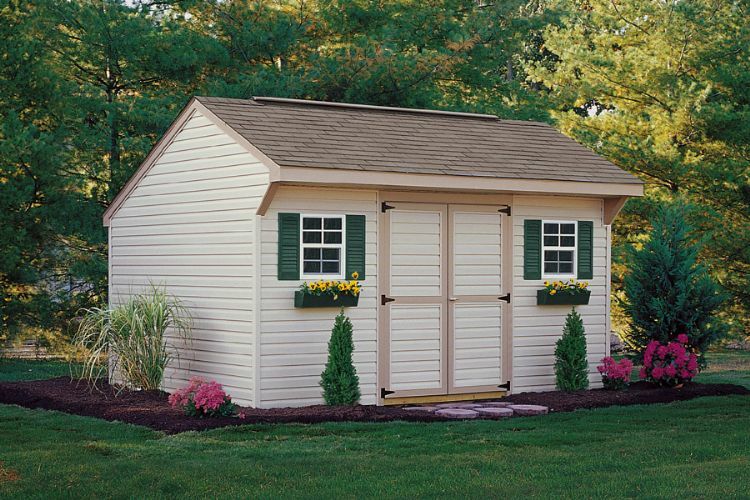 Choose "assembled" or "kit" from our Shed Collection above.